Slow WooCommerce speed? 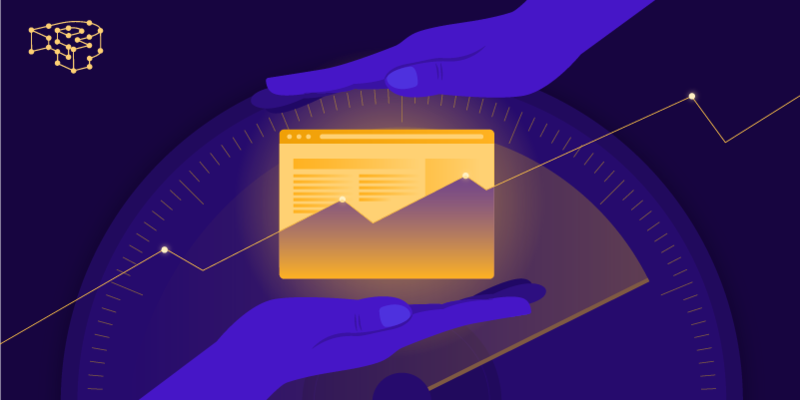 Read how our highly-available WordPress architecture is fine-tuned for high-traffic, large product WooCommerce stores. In this Gutenberg Series episode, we present a collection custom blocks that inspire, and make your content creation easier and more fun! Are you an high-profile WordPress brand that’s facing business-critical challenges? Write to us what’s troubling you. We’ll offer solid technical advice, and guidance along the way! 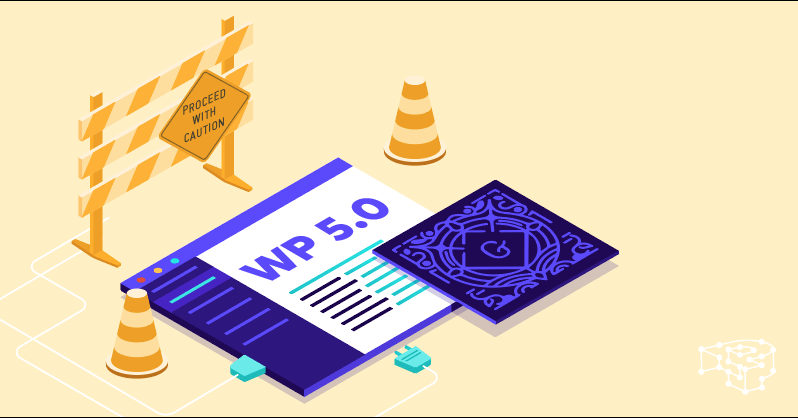 WordPress 5.0 is geared for release in late November. If you are a Pressidium client, please read this announcement so as to avoid problems with the new release during holiday season! In this Gutenberg Editor episode we take an exhaustive look at all the default Gutenberg blocks you get, out of the box, and how to use them. 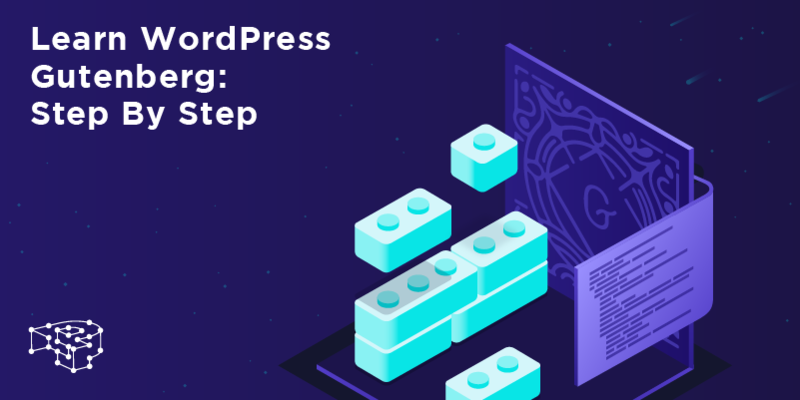 In episode 3 of our WordPress Gutenberg Step by Step series we take a look at the editing workflow: using blocks, custom fields and layouts, and more! 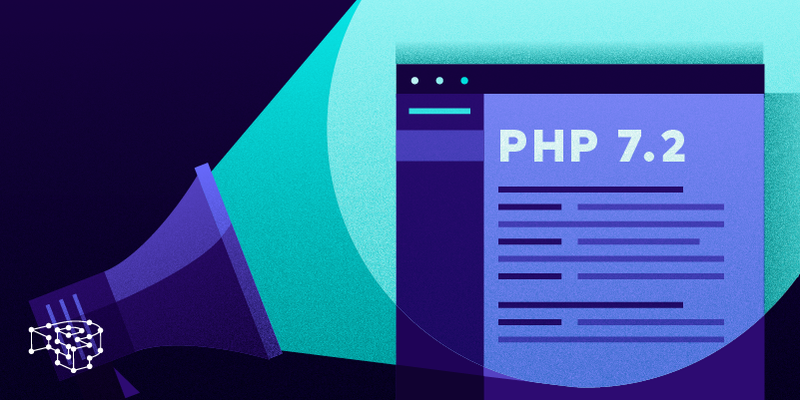 A short announcement on the availability of PHP 7.2 to all Pressidium clients. 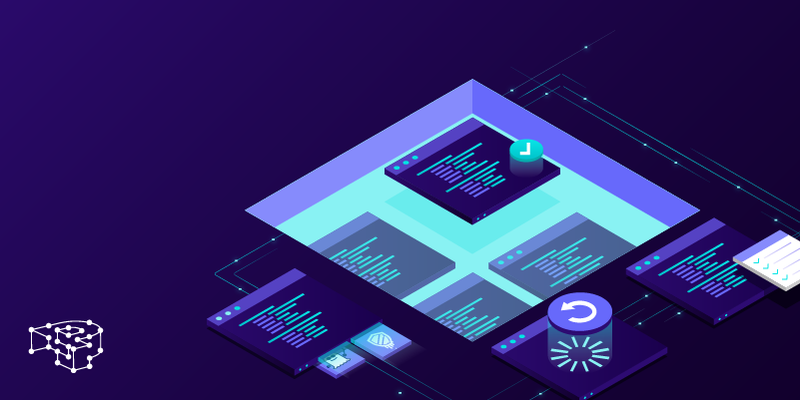 Exciting new security features, and more! 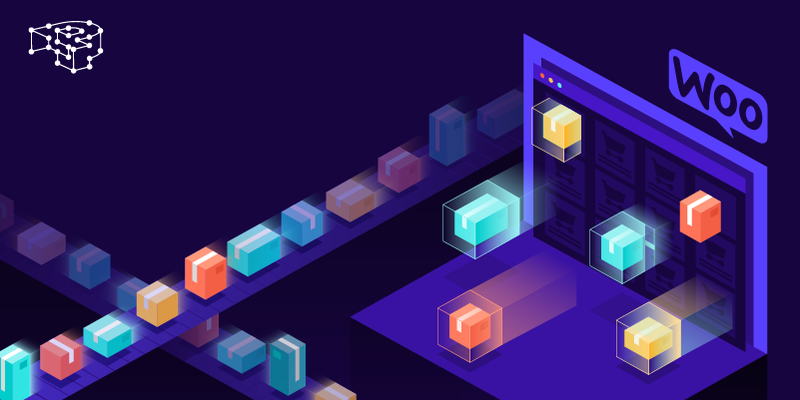 We show how we patched against Spectre/Meltdown with no downtime, and invite you to dive deeper in Wordpress High Availability. In episode 2 of our Gutenberg Editor series we present in detail all the design changes that happened in the edit post screen. We compare the new interface with the old, and show you where each function is located.